Josh Streetman, Columbia, S.C. native and Head Barman at Motor Supply Co. Bistro, has been working in the restaurant business for as long as he can remember. 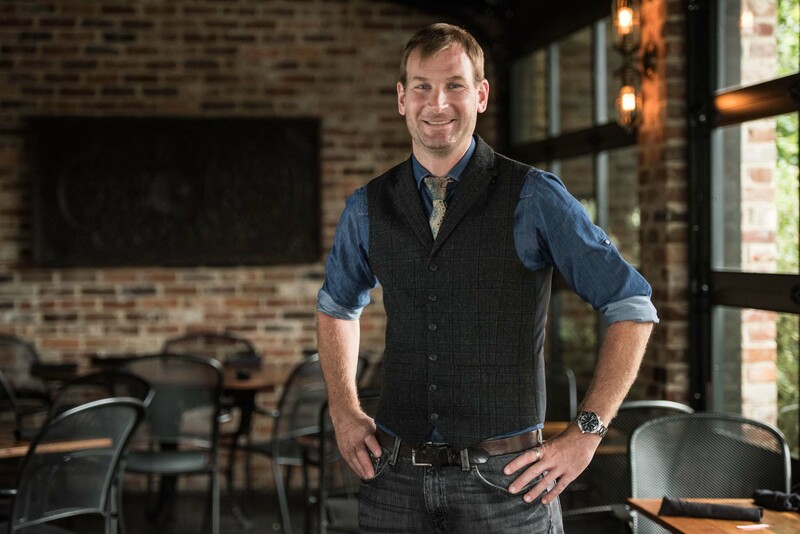 Holding every job from delivering pizzas to shucking oysters to dishwashing, he found his niche bartending, and has been doing so, off and on, for 14 years now. Streetman joined the Motor Supply team in 2010 when he began waiting tables, working his way up to bartending. “I decided how much I liked working here, and that it would be just a matter of time [to get behind the bar]. I decided I’d just grow with the position.” The position did grow, and Streetman has been Head Barman/Bar Manager at Motor Supply since 2012. Awarded Free Times’ 2017 “Best Bartender” again, his creative cocktails have received national and regional recognition. In June 2013, U.S. Airways magazine featured Streetman’s housemade bacon-infused vodka, and in July 2013, his southern twist on a classic G&T, the Gin and Green Tomato Tonic, was featured in Garden & Gun magazine’s "Daily Shot" blog. “I like to take a classic drink and then think of what I can do differently with it; how to put a unique spin on it,” says Streetman. His favorite flavors to work with include herbs - especially thyme - fresh berries and anything savory (bacon infusion is always a huge hit.) When mixing ingredients together, Streetman strives for a balanced and interesting finished product. “I like a drink that tells a story; a drink with a beginning and an ending,” says Streetman.